…and they’ll tell you there’s no greater freedom than having the adventure of flight at their fingertips. With an airplane at your disposal, you’ve gained the key to unlock a new type of living; a more fulfilling existence that is truly something most people will ever only dream of. 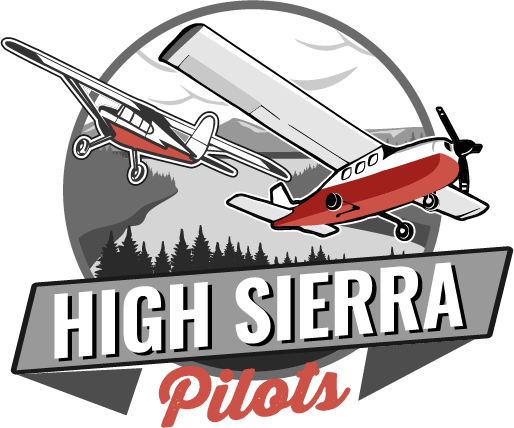 There are hardly words to describe the feeling when the tires peel off the runway and the air lifts you into the sky, or watching the morning sun reflect off the cowling as you fly over the Sierra Nevada mountain range in the early morning. The world is in the palm of your hand when you give your life wings. Whether you want to spend your weekends flying into the Napa Valley wine country, taking a day trip to the coast, or embarking on a life-changing expedition in the Utah backcountry, adventure is always within your reach. When you gain access to an airplane, freedom is no longer some abstract philosophical concept you waste your life day-dreaming about. It is the crackle of radio static over your headset. It’s running your fingers across the polished aluminum wing, and the smell of fuel. It’s watching the world unfurl beneath your wings as you discover a new world that’s all your own.